DRAMA: Did Amanda Seyfried Steal Anne Hathaway’s Oscar Thunder? GASP! Beyonce Rumored To Perform At The 2013 Oscars?! Best And Worst Dressed At The Oscars! Question of the Day (The Oscars Edition): Who Should Win What? Natalie Portman Wins Best Actress at 2011 Oscars for Black Swan! A pregnant and beautiful Natalie Portman takes the Oscar Win for Best Actress for Darren Aronofsky’s Black Swan! Love Black Swan? Check Out Celebrities Getting Their Black Swan On! 2011 Academy Awards Just Keep Getting Lamer As The Minutes Tick By! Oscars Big Boring Night! James Franco drags as Marilyn Monroe, Anne Hathaway sings her heart out, everything Colin Firth touches wins, and Christian Bale’s facial hair distracts everyone. 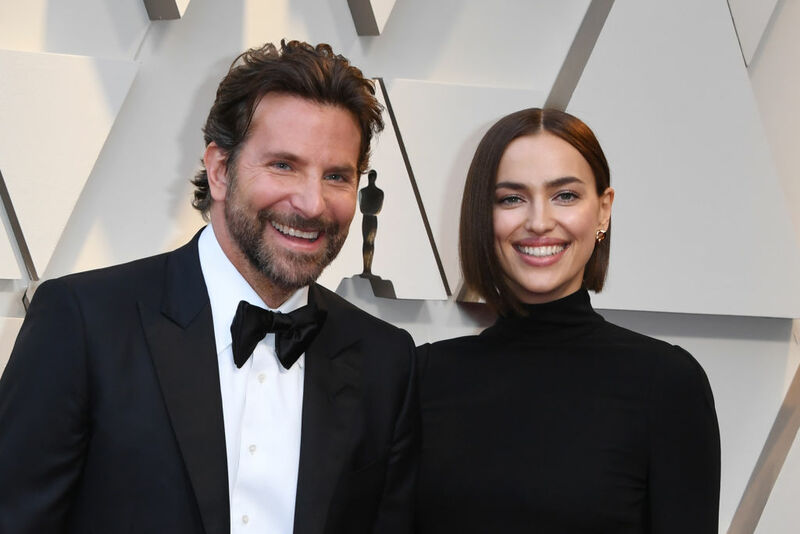 Let’s take a look at some of the performances, presenters, and acceptance speeches form the 83rd Annual Academy Awards. 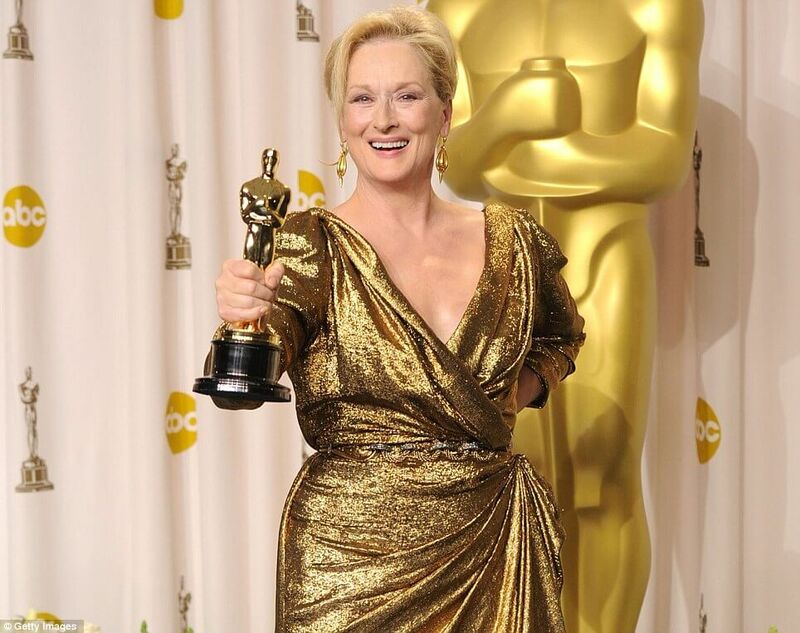 The 83rd Academy Awards nominees were announced at the crack of dawn this morning. LET’S GET TO IT, SHALL WE?